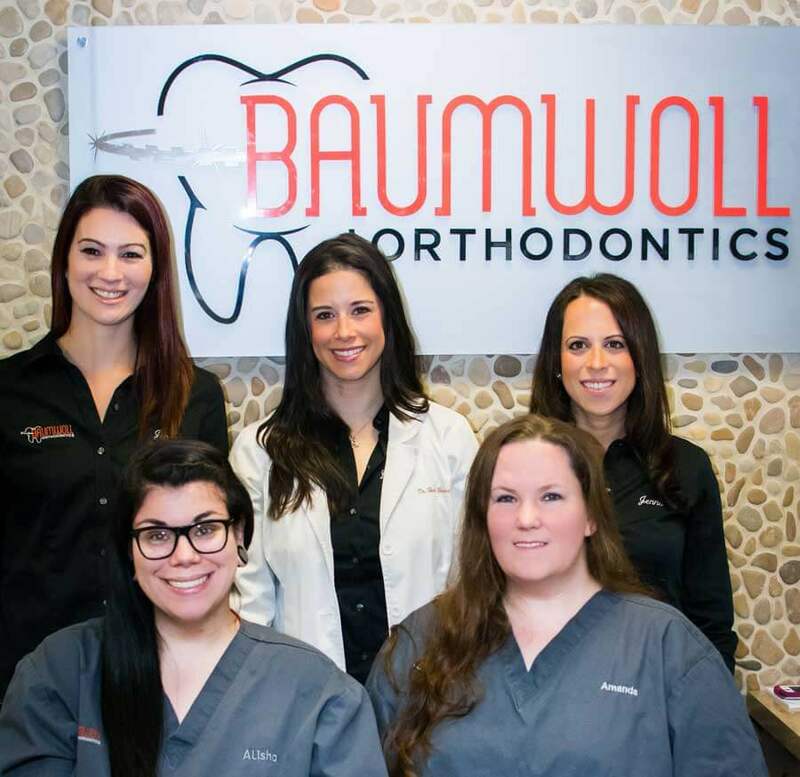 Welcome to Baumwoll Orthodontics, a respected provider in your orthodontic care community. Conveniently located in Randolph, New Jersey, our practice’s mission is to create confidence with a passion for excellence and personalized orthodontic care! Heather Baumwoll, D.M.D. and her team recognize that every patient has different needs, and we pride ourselves in the individualized service we deliver to each person who walks through our doors. We use state-of-the-art appliances to provide treatment results that will give you the smile you’ve been waiting for.